CENTURY 21 Fisher & Associates started on Davis Islands as Davis Islands Realty. 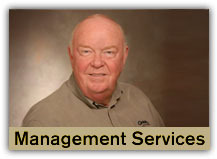 The owners and management have lived here in the immediate South Tampa area since 1986. 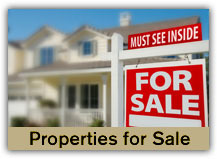 As a result, we know the local markets, the neighbors, the properties, and the businesses. Your real estate investments are often the most significant financial decisions you will make in your lifetime. 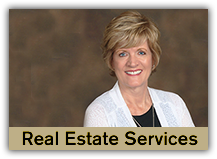 I encourage you to contact us to discuss the Real Estate Services and Property Management Services we provide in order to make those transactions as smooth and risk-free as possible. What are some suggestions to successfully buying a home? A key element to successful home buying is planning. The more you understand and plan for, the easier it will be to anticipate requests from lenders and others along the way. Below are some questions to ask yourself, and things to consider, to start preparing. Should You Get a REALTOR®? What homework should I do before selling my home? Is There a Better Time of Year to Sell? How Do I Set a Selling Price That is Fair? For How Much Should I Sell My Home? 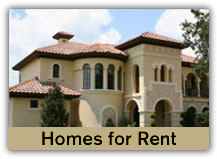 You can list your Tampa area property with us. We just need some basic information to get started.